Our world renowned Rosh Yeshiva, Rabbi Sholom Ber Gurkov, Shlita, noted elder chossid and talmid chochom. 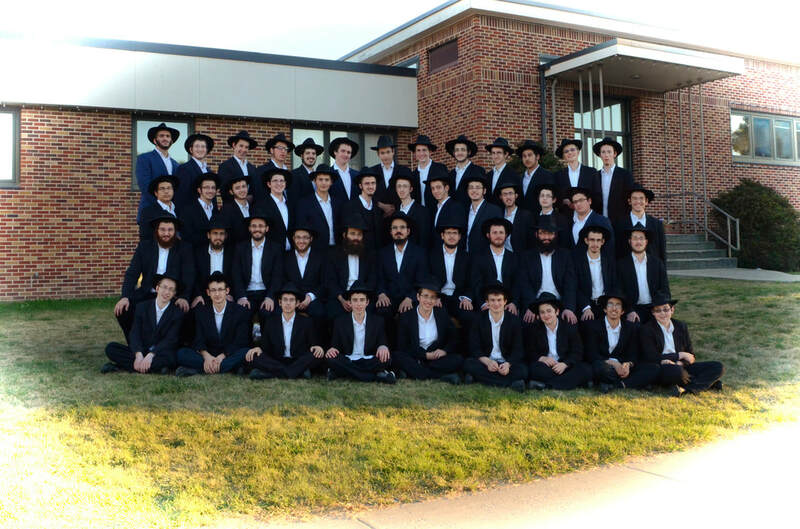 Our talmidim find the serenity of Postville, a small and remote town that’s free of distractions, conducive to growth in Torah, middos tovos and yiras shomayim! The spacious yeshiva campus allows us to dorm, feed and teach our talmidim in the comfort of one all-inclusive location. We toil to develop within our talmidim a confidence and love for learning gemara and halacha as they are infused with the light and inspiration of chassidus. Our magidei shiur care for every talmid, encouraging his personal success. We strive to enable each of our graduates to be able to navigate through classic Torah literature and to develop and thrive as a mentch and chosid.